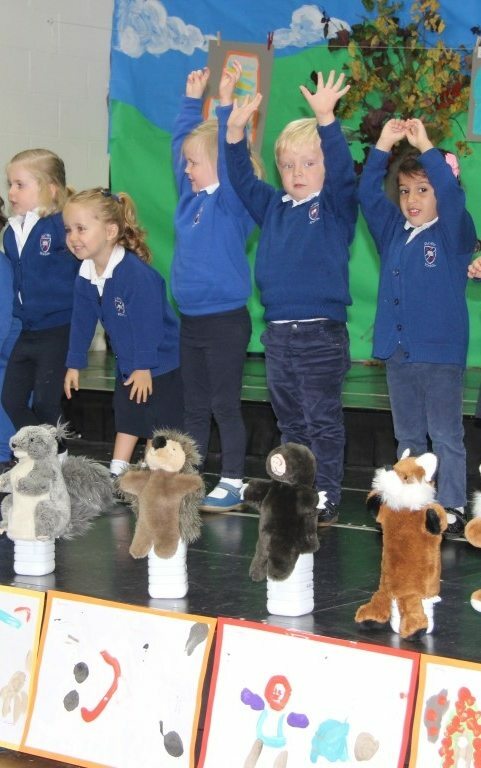 Just three weeks into term and Reception and Rising Reception already dazzled us with their very confident singing and dancing at the Breakfast Assembly on Thursday. This was a very impressive performance for such young children. They then really enjoyed celebrating their success with croissants and pain au chocolats with their very proud parents.